We harvest flowers from March through November. Belvedere participates in four farmers’ markets in Baltimore County and Harford County. 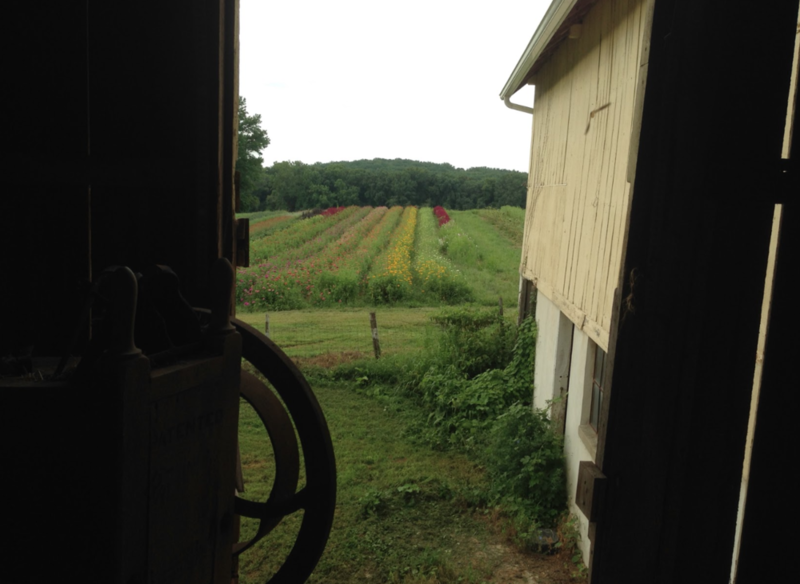 Beginning in July each season, the farm is open to the public for flower sales Thursday, Friday and Saturday. We sell wholesale bunches to local florists and take orders for special events and weddings. Please reach out via email to request flowers for an event or a wedding. 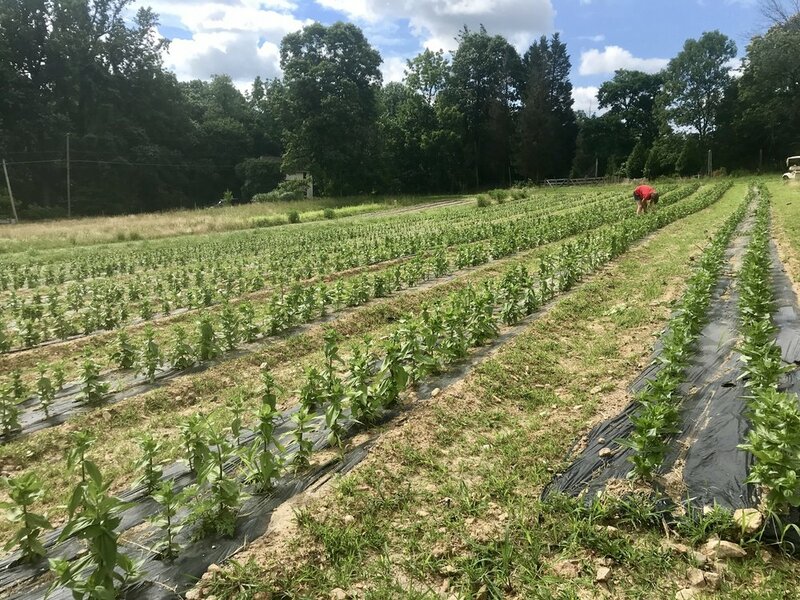 We’ll often hold an in-person consultation for larger orders, but the best way to initially contact us is by email (because we are out in the field working most of the time). Pickup is available at the farm or at our markets and some deliveries are possible. If you’re a local florist, please email us if you would like to receive our weekly availability list. The majority of flowers sold in the United States are grown in other countries and are often harvested up to a week before you buy them. Locally grown flowers have a much smaller carbon footprint and are often in the field the same day they are on your table. 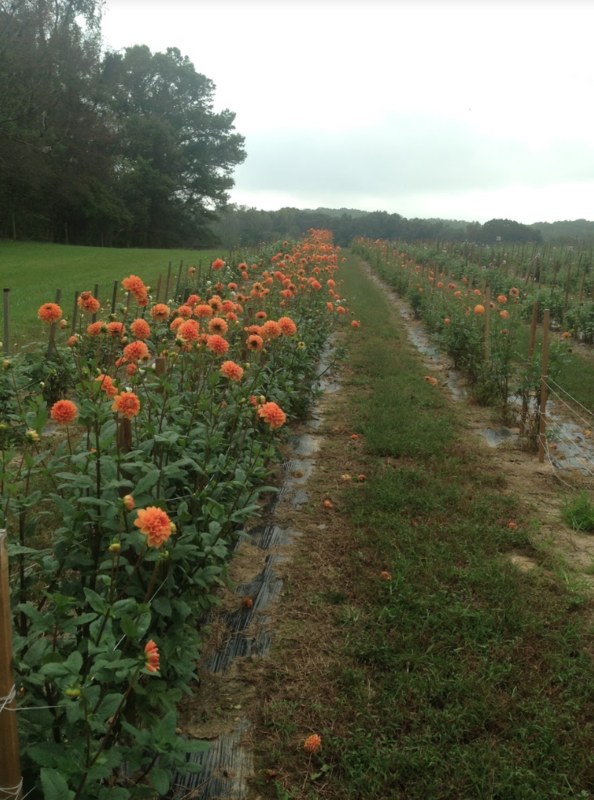 Growing and buying local flowers increases biodiversity in Maryland, supports the local economy, supports Maryland’s farm families, and perhaps most importantly, gives you the best, longest lasting flowers possible.